Need Some Caravan Mirrors for Your Next Vacation? We’ve got the lot! So, you’re about to head off on your next vacation…but your caravan mirrors are deemed un-roadworthy. Well, come to The Parts Man! We’re a one-stop-shop wholesale importer of motor part vehicles.We have everything including cooling systems components, replacement lighting,rotating electrical products, and accessories all under one roof! Our service is different, because we found the existing network to be slow and uninformed. We embrace technological advancements and make sure our product knowledge is up to scratch, so we can make educated recommendations.Our principle objective is to source value for money replacement parts which accommodate the needs of our customers. We always put fit and quality ahead of price, but we’re still highly competitive with our pricing. 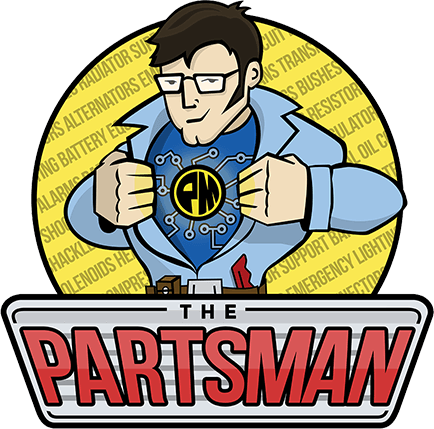 The Parts Man also engineer and manufacture our own range of electrical goods for warranted value! Within the range, we have road-ready electrical caravan mirrors and more. Our team have trialled and tested these products right here in South Australia. Testing takes place in different environments such as highways, back roads, bitumen, and dirt tracks to measure the suitability. They will plug into your existing wiring and can be easily extended to provide clearer vision when towing. 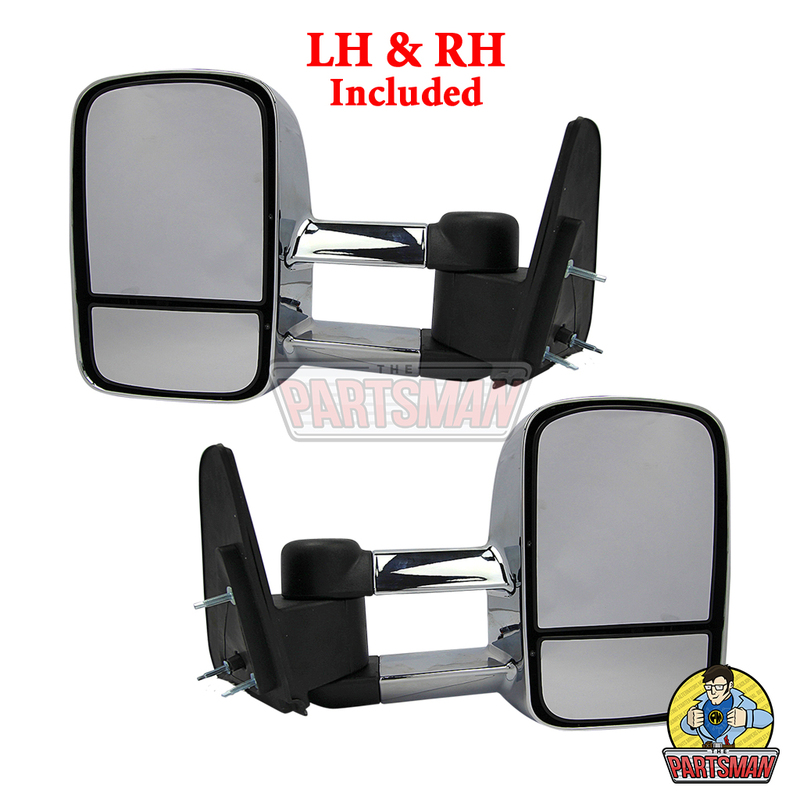 For quality products at a fair price, get your caravan mirrors from The Parts Man! For good old traditional service, easy collection and guaranteed value for money, get your caravan mirrors from the Parts Man! We have a 12-month warranty on all our products to give our customers peace of mind. For all enquiries, give us a call on (08) 8322 5112. To make purchasing your caravan mirrors as simple as possible, we’ve made our service easy, reliable, and accessible. This extends from our motto “get the right part, the first time”. We strive to maintain traditional service, while taking advantage of modern communication methods to increase efficiency. To us, traditional service means taking the time to talk to people in a friendly and informative manner. We’ve received excellent customer reviews commending our professional and knowledgeable service, which has been deemed ‘refreshing’. In terms of our contemporary approach, we have adopted a simple ‘click and collect’ service to accommodate the busy lives of our customers. You can order your required part online and pick it up from our Lonsdale warehouse the next day! We also have a collection point at Wingfield, however, an extra day is necessary to transport your purchase. Click and collect your caravan mirrors from The Parts Man!